The ultimate figure representing those born in the 90s. He took merely a day to understand the real estate industry and become a full-time property expert. Thing wasn’t go easy when he was first start, however his determination and passion finally lead him to harvest the sweet fruit. Today, he is one of the most successful property investment entrepreneur in Malaysia. 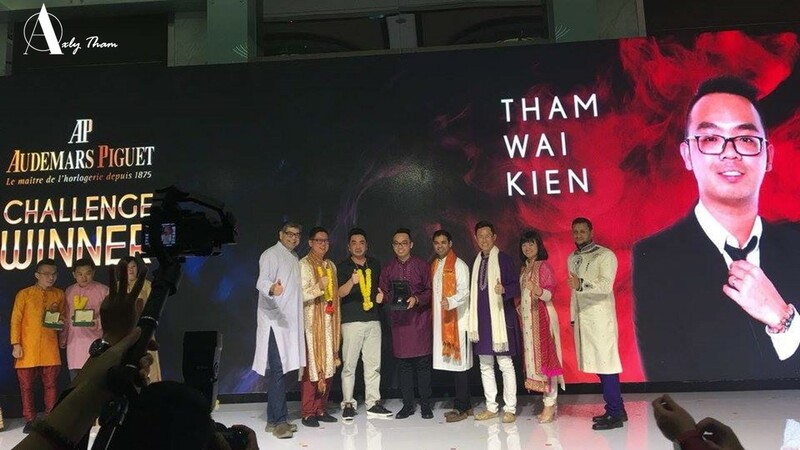 On the other hand, Axly Tham is also leading a big size group of young and energized people who wish to success in property investment. His selfless sharing and caring to his group of people, encouraging and motivating them to be outstanding, the size of group is growing and welcoming more people to join them! In just 3 years time, he assisted more than 1,000 people to success in property investment industry and making monthly passive income. As so, he is recognized as an expert in property investment industry. 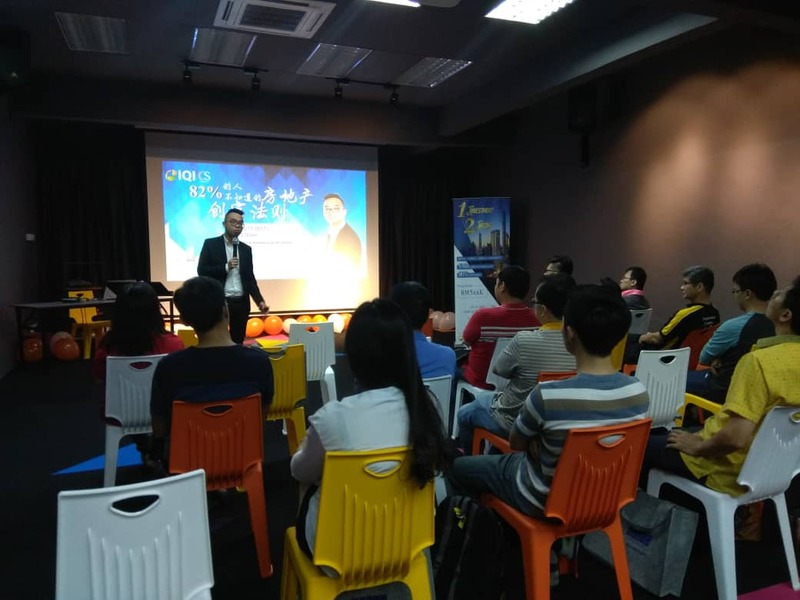 With aiming to help more people to create their path to wealthier life, he keeps upgrading himself with well-rounded knowledge and latest trend. There is no secret behind every success story. Change your mindset and start carving for your fruitful property investment road.